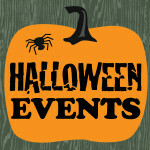 Family Friendly Ghost Tours Pumpkin Runs and More! 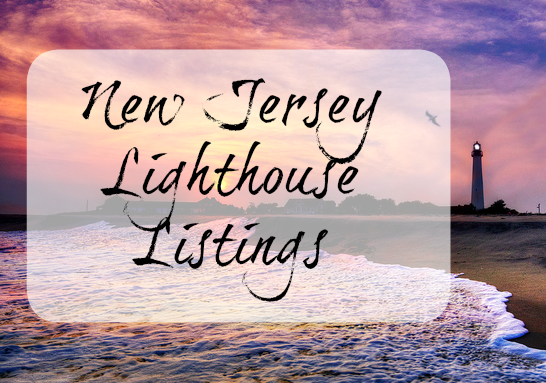 This is a listing of the family friendly events happening in and around Cape May County, NJ. Note: This information is provided by event sponsors as a free service to our viewers. Sometimes conditions require cancellations or changes of dates, times and location which are not reflected in the original schedule. Before planning a trip to visit one of the listed events, it is suggested that you call the event sponsor to confirm the event schedule or for additional information on the event. Trick-or-treaters walk through a “haunted house” and receive treats at the Elks Lodge, 109 West 1st Avenue, in North Wildwood from 5 p.m. – 8 p.m. 10/27/2018 Free! For more info, call 609.729.2170. Tours depart from the corner of 9th St & Asbury Avenue. A candlelight walking tour where that turns into “FEAR IN THE DARK”! 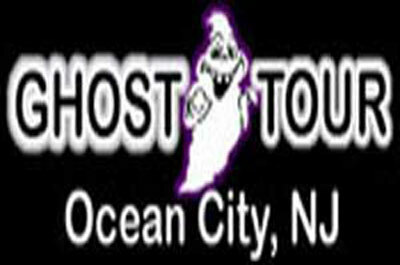 It combines history, folklore, and ghost stories for a night of eerie fun in Ocean City’s historic downtown. Tours last approximately 90 minutes. Recommend purchasing tickets by 6 pm to ensure your spot on the tour. The Wildwoods Boardwalk Pumpkin Run is a ghoulishly fun and exciting family event for all ages Halloween Weekend. This festive boardwalk event offers a 5K & 10K run along with a 1 mile family walk, starting at 10 a.m. – rain or shine. Registration begins at 8:30 a.m. inside the Wildwoods Convention Center. Participants are encouraged to dress in their favorite Halloween costumes to vie for the prizes in the best dressed categories of Family, Youth, Infant, and Best All Around. All proceeds benefit the Elementary Schools of the Wildwoods. 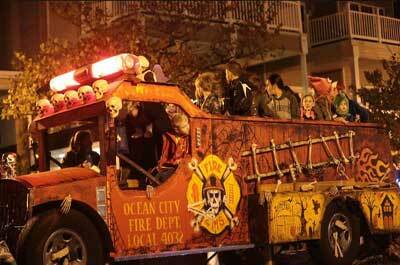 The Cape May annual Halloween Parade is one of the highlights of the fall season. 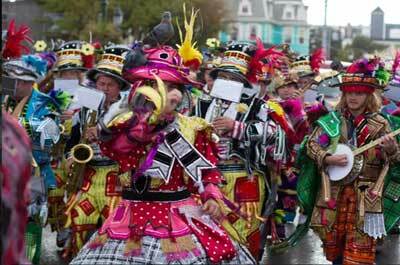 No where else in New Jersey can you see so many creative costumes parade by in such a short time. Prior to the parade, trick or treating on the Washington Street Mall will be held from Noon to 2 p.m., which is sponsored by the Washington Street Mall Business Improvement District. The Parade route begins at Perry Street and Carpenter Lane, proceeds down Carpenter Lane to Ocean Street, travels down Washington Street and ends at the Emlen Physick Estate located at 1048 Washington Street. 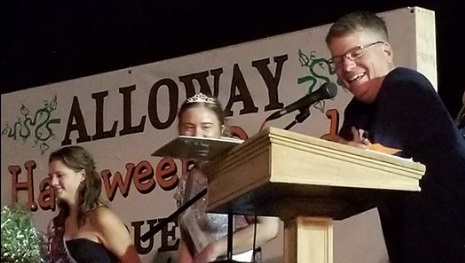 The event features a giant pumpkin pyramid, a Big Pumpkin Weigh-Off, pumpkin wine sampling, pumpkin foods, dessert contest, pumpkin themed pageant, pumpkin contests and so much more. Thousands of families from many states show up year after year in support of the South Jersey Pumpkin Show. 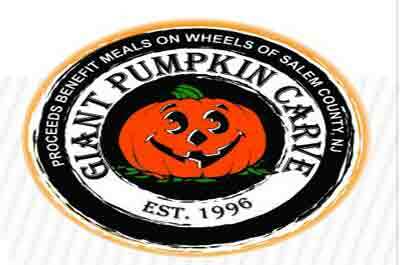 The giant pumpkin pyramid will be showcased as the center piece of the festival and kids under ten will enjoy a free, friendly boo barn, pumpkins, craft making and free pumpkins. Families visiting the festival can enjoy wine sampling, pumpkin desserts, rows and rows of craftsmen, Fall Home & Living Expo, fun contests, scarecrows, amusement rides, give-a-ways, Adult only pumpkin toss, live bands, festival food court, camping, NJ Largest Baked Pumpkin Pie, colorful pumpkins, pumpkins and so much more! The annual autumn event is fun family to welcome fall. More than 60 giant pumpkins will be carved by professional, amateur and student artists and showcased for public viewing and judging. Look forward to loads of fun for all ages: hayrides, music, crafts, costume pageant, games, vendors, wine tasting and more! Captains long lost at sea will stroll the Seaport’s boardwalk for a night of screams. 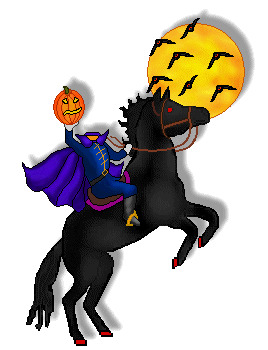 Climb aboard a hayride for a ghostly howling good time through the Haunted Woods. Be on the lookout for the Jersey Devil. We will also have a non-scary Family Fun Activity Area with PUMPKIN SLIME, crafts, stories, games, and not so scary fall activities. You will not want to miss any of the fantastic phenomenal hauntings of the evening. There will be Non-scary activities for the little ones, including make your own trick-or-treat bag, color a pumpkin, enjoy a hay bale maze, Halloween Dance Party, and games with treats! 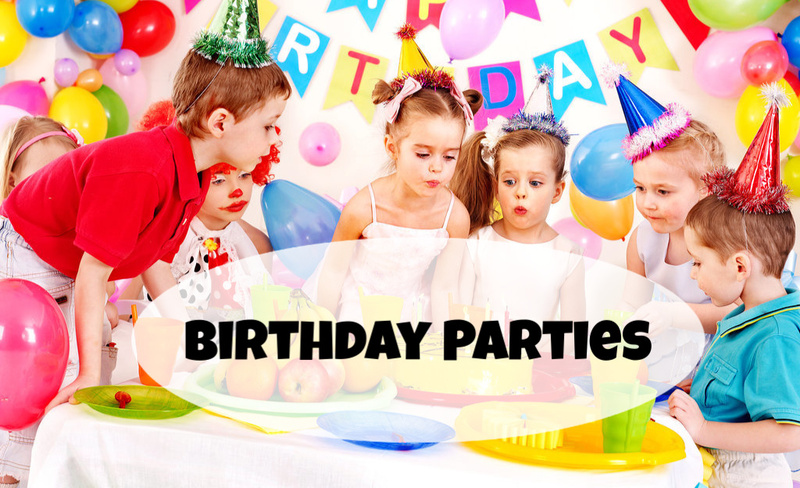 Plus, magic shows on the stage by Joe Holiday. Get in the Halloween spirit at their family friendly Monster Splash! 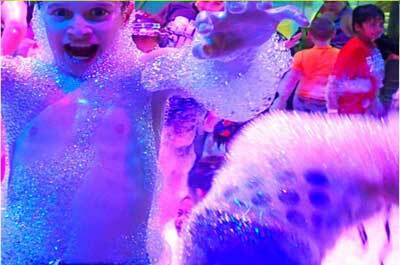 This splashtastic, festive event is perfect for families with children of all ages! They will be rockin’ the building with your favorite Halloween jams and holding contests and giveaways throughout the night. Plus — they are doing a FOAM party! Explore Mullica Hill’s haunted history as you walk past the historic houses and public buildings along Main Street during the 1 and 1/2-hour guided tour. Advanced tickets sales are strongly recommended!. Children are welcome on the tours. The route will include Main St., Cedar, Greenwich, Dorrell Lane and Alloway-Friesburg Road. As darkness falls across the land, the midnight hour is close at hand. This thrilling extravaganza begins at 8 p.m. when brave souls are invited to join in to dance to the time warp from the Rocky Horror Picture show. What is Halloween without a killer costume? The stakes are high at Tropicana’s Annual Halloween Costume Contest. The contest kicks off at 9 p.m. in The Quarter’s Fiesta Plaza.